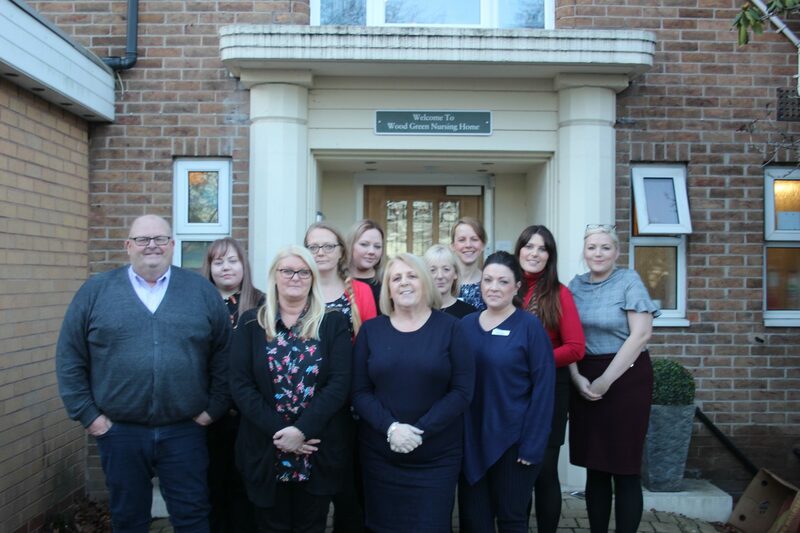 The Willows Care Home is located in Codsall, just a short walk from the shops and amenities of both Codsall village and Bilbrook and easily reached by public transport. The Home benefits from a prime location with ample parking and amenity space with vital community hubs nearby. 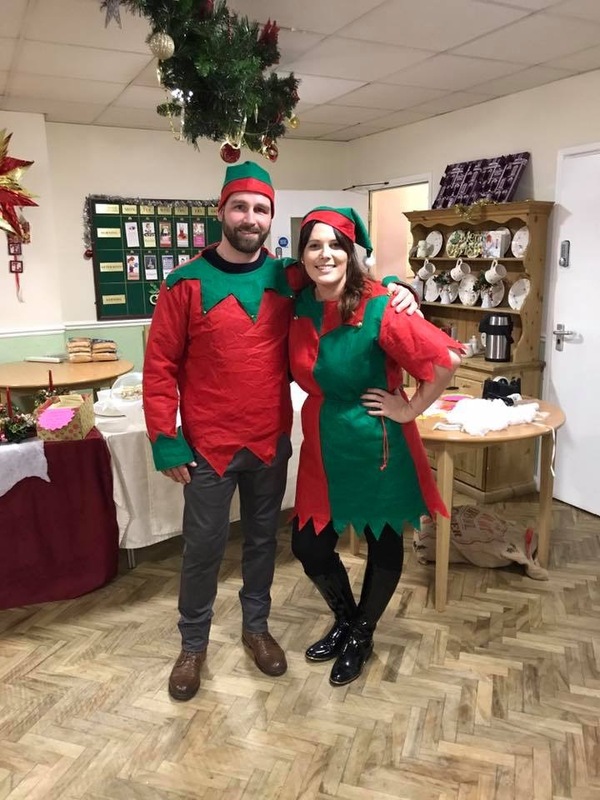 The Willows Care Home provides residential and dementia care services for elderly people and also care for people living with physical disabilities and learning difficulties. Each of the 26 bedrooms has en-suite facilities and is tastefully presented. Benefiting two shared rooms The Willows can also provide care for couples who wish to live together too. 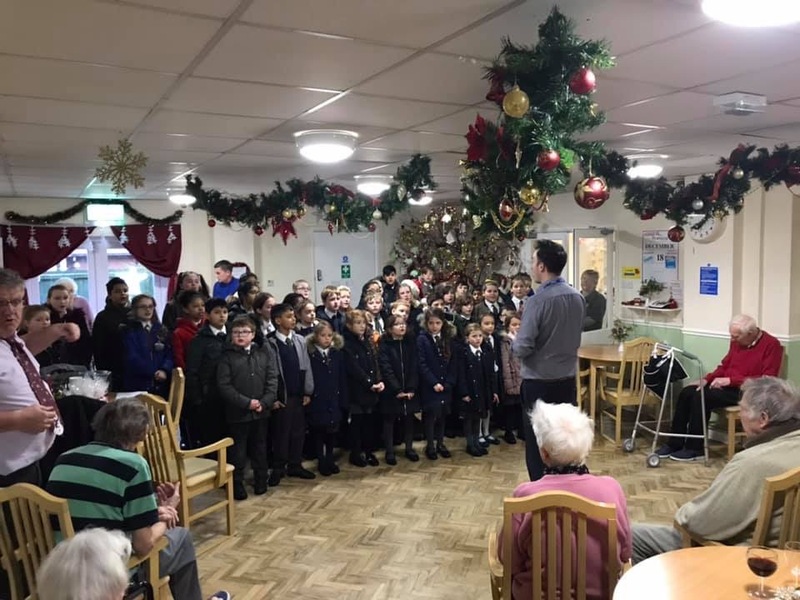 Having visited several care homes, it is clear that each has its own atmosphere and The Willows is relaxed and friendly, but one gets the impression that the carers have things very much in hand. It is very rare that I am not greeted with a smile by all staff - they seem to be genuinely pleasant and friendly with the residents, something which is essential but can't necessarily be taken for granted. The Willows takes responsibility for all aspects of the life of the residents. Management is always accessible and one feels that they will always take time to help relatives and visitors through a process which can be very difficult. I am extremely impressed by the care offered to my mother. On the whole, I am very happy with the care that my mother receives. She seems very settled and content. She enjoys the food and really likes the entertainment provided. Lovely, homely place. Staff very caring. Always polite, helpful. From the day my Mum moved in, couldn't have had better care. The manager always polite and has a good team of staff. Mum is happy and content and I feel she is in a safe, caring environment. The care home is homely and comfortable. Food is prepared on the premises and served hot by excellent cooks. The staff are able and provide help and support to the residents. Any problems that may arise are quickly addressed. My Grandmother has been living at The Willows for just over a year now. Despite her nervousness and unwillingness to go into a residential care setting the staff here have made her feel so welcome. She settled in very quickly and now she wouldn't want to be anywhere else. The manager and deputy go above and beyond for not only my grandmother but all the residents. Anything we ask of them is done quickly and professionally. The level of service and attention to detail is second to none, my grandmother is able to live her latter years in safety and comfort. The staff are always on hand to support her despite the demands of their job. I couldn't recommend this home highly enough. Mum has been here two months. This has been a huge upheaval in lifestyle for her which has been very unsettling. The staff have been very supportive in helping her adjust. The manager has come up with a number of suggestions to help her integrate, e.g. a better wheelchair. The home is very focussed in on activities, keeping the mind and body wellbeing at the forefront. The home is a very happy and friendly place to be. My experience of this home is nothing but positive. Staff, from carers to maintenance respond promptly and professionally. Great value for money and would recommend to anyone needing social care for family members. My father is very comfortable and happy here. It has a very welcoming, friendly and relaxed atmosphere. Rooms are very comfortable, kept tidy and clean, as is his laundry. Lounges are clean, comfortable and inviting. Care is excellent, with staff having good knowledge of residents different personalities and needs. Any concerns are quickly addressed so that residents feel valued, safe and are treated with dignity. First class, beyond my expectations, staff and management treat all with great love and respect very good care home would recommend to anyone. 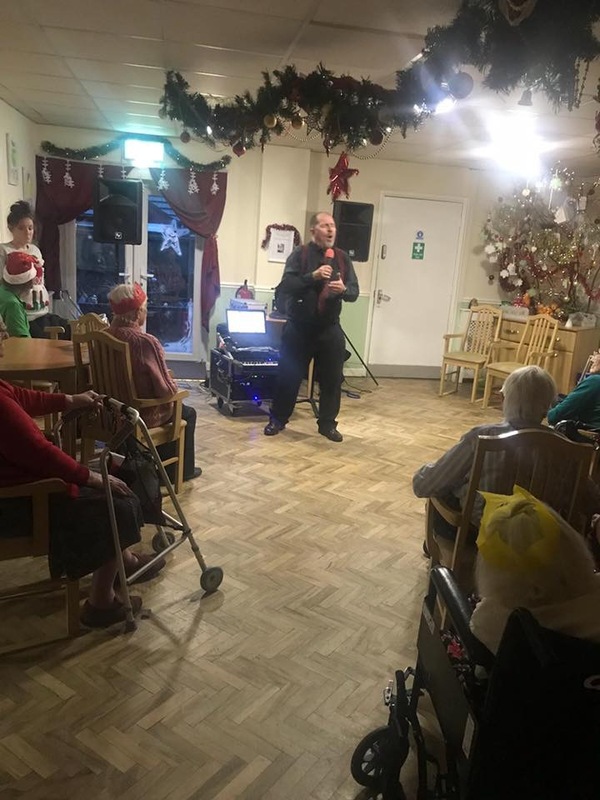 My father has been resident at The Willows care home for nearly three years during that time he has been looked after very well and he has flourished in this period. He is 97 years old and needs attention, and the staff always provide an excellent level of care and attention. His room is always clean and tidy and his clothes are laundered to a high level. Should there be any problems, I am advised immediately. The meals are very good and the dining area is always very clean and tidy. The outside gardens are kept very well and the residents are encouraged to spend time there. Activities are provided as well as occasional outside trips. It is a small care home with the emphasis on being a home not an institution. I know the staff do a very good job and I have every confidence in him being well cared for, he does get very good value for money. Many bedrooms also incorporate adjoining sitting areas or mini conservatories with garden views.